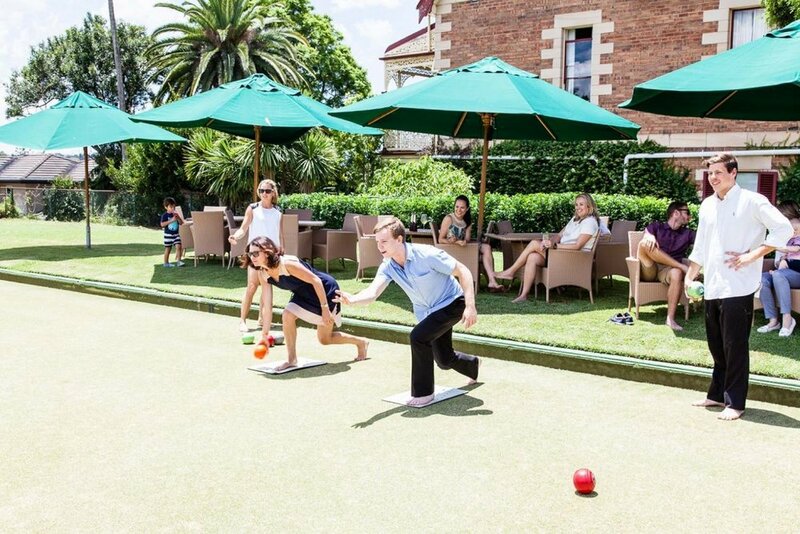 Whether you are looking to hold a cocktail party, engagement party, corporate event, school function, christening or a birthday celebration, The Hunters Hill Club is the ideal venue for any occasion. The Main Dining area is the central room in the club and can accommodate up to 100 guests for a sit-down function or 150 guests for a stand-up cocktail event. This is an ideal space for large functions. 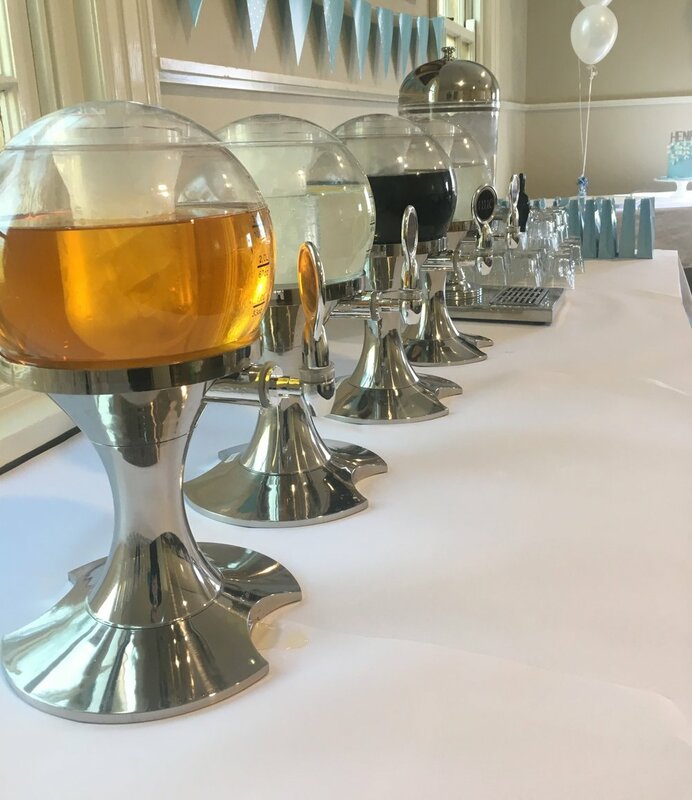 This can be combined with the Vergola ($4500 minimum spend) to accommodate up to 150 guests for a sit-down function or 200 guests for a stand-up cocktail event. A relaxed outdoor setting overlooking the green, the Vergola is sheltered from rain & has drop down shade cloths to protect against the sun. The Vergola is not available for exclusive hire but group bookings are welcome. For a more private setting our beautiful Gazebo area is perfect for any occasion. Shaded by umbrellas, seats up to 40 adults comfortably. The Gazebo area also includes a large lawn area for activities as well as kids cubby house & handball courts. Directly adjacent are the tennis courts which you could include tennis activities with your event. A private outdoor area is available for corporate and social events with private green option. This area can accommodate up to 40 guests sit-down BBQ function or 60 guests for a stand-up cocktail event. For the first time, the Hunters Hill Club is proud to offer our very own private function room. Perfect for the more intimate functions or meetings.